Greenleaf Park consists of 14 acres of grassy hillsides with hardwood and evergreen trees in a fenced-in area. The land was part of McIntire Park until the construction of Route 250 Bypass cut it off from the rest of the park. At that time it became a neighborhood park with its own identity. 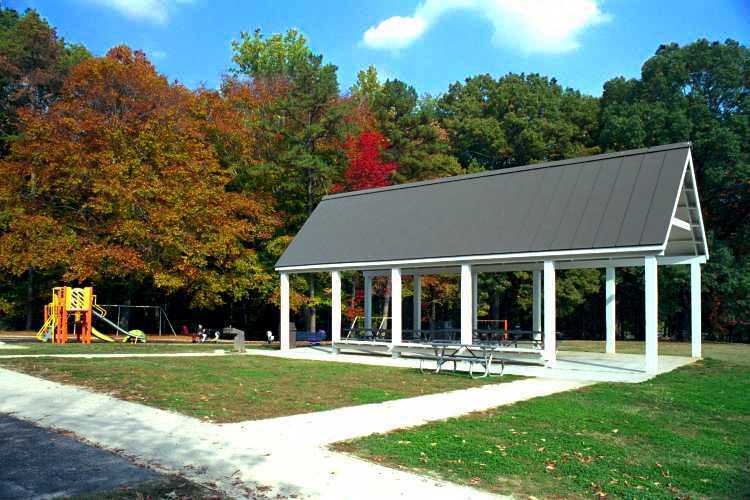 Greenleaf offers a playground area, summertime spray shower, a picnic shelter with restrooms, and a half-basketball court. An Interpretive Trail Guide is available at the brochure box to help you identify trees. Park hours are 6AM to 9PM. It is located on Rose Hill Drive at Greenleaf Lane and off-street parking is provided.